A collaboration between New Balance and Chicago-based sneaker shop Saint Alfred. Features long-haired red suede across the entire upper. Mesh toe box and inner leather lining. The shoe also boasts a pure white midsole. A solid gum outsole finishes the look off nicely. 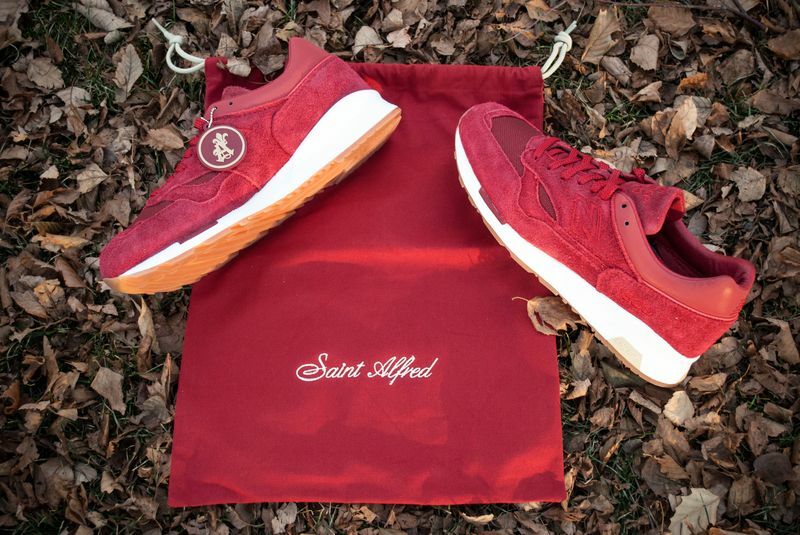 Specially packaged in a red dust bag with Saint Alfred embroidery.